How to care for the surgical site, medications to apply or take orally to enhance healing and reduce the risk for infection, specific issues to look for at the surgical site, and when to follow up with your plastic surgeon. Your facelift recovery time will depend on the magnitude of your facelift type as some minimally invasive facelift techniques may encompass shorter recovery processes than those that illuminate aggressive techniques. Typically, recovering from a face lift will take up to 1 or 2 weeks. You will notice mild initial discomfort, but this pain will reside with pain medications prescribed by your surgeon in Mexico. Your face will be swollen and typically will bruise. If you experience severe pain or sudden swelling, you should contact your surgeon or emergency contact immediately. 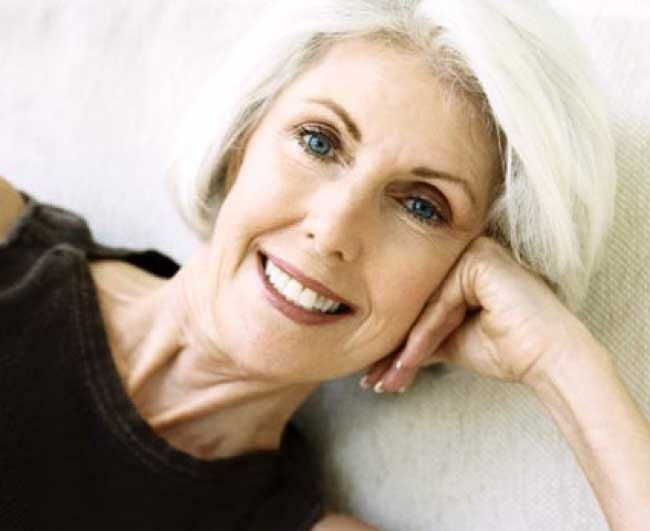 It is normal for facelift Mexico patients to endure temporary loss of sensation in the skin around the incisions and the areas where tissue was moved. You do not need to worry about this unless the numbness persists beyond the preliminary recovery time. A mild to moderate compressive dressing of cotton and soft elastic bandages is placed around the sides of the face and neck, and typically removed during check-up. If a mid-face is performed, a compressive facemask is implemented. The facemask has been shown to significantly reduce postoperative swelling. After the surgical areas are examined, a comfortable dressing is reapplied for the next 24 to 48 hours. Typically, drains are inserted under the skin flaps unless tissue-glue is used. These drains are removed in 48 to 72 hours. After any surgical procedure, tissues will always produce a certain amount of fluid as a natural part of the healing process. Mild swelling and bruising are normal to the body's natural healing process, and are most apparent around the eyelids, earlobes, and neck—and will resolve within 5 to 7 days. Depending upon other procedures completed with the facelift Mexico, such as chin or cheek implants, these areas will, as expected have extended periods of swelling.